The Andys crowdsources its call for entries. 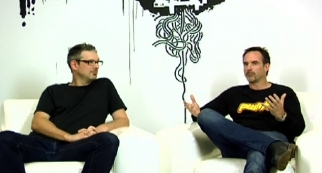 Andy Awards Chairs Ty Montague and Michael Lebowitz announced a partnership with Victors & Spoils to globally crowdsource the show's new call for entries. The creative challenges asks people from around the world to submit their ideas promoting the 2011 show. 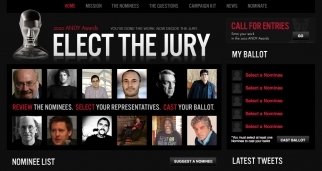 The winning entrant will also earn a seat on next year's ANDY Awards jury. 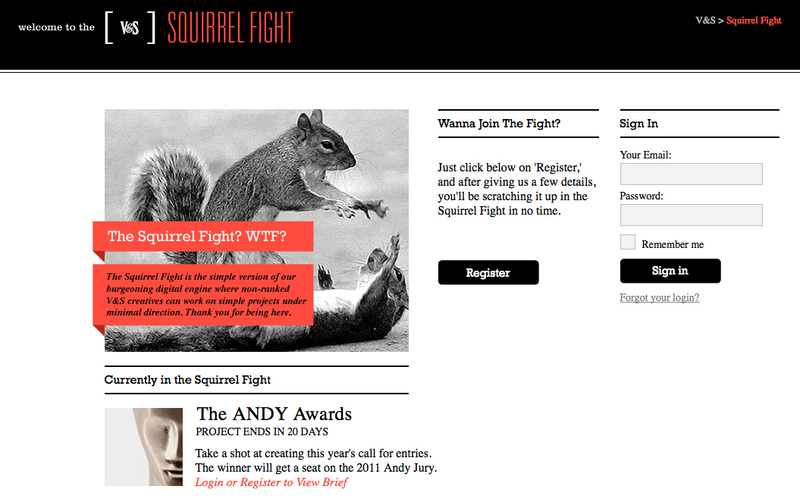 The ANDYS creative challenge is the first project to utilize "The Squirrel Fight," a new digital platform created by Victors & Spoils that provides a simple template for the uploading of ideas. Deadline for submissions is August 31. Evan Fry and Noah Clark of V&S will determine the shortlisted ideas, and final winners will be selected by Montague, Lebowitz and Fry.